Description This 2017 Honda Accord EX is Honda Certified vehicle which includes 7 years/100,000 mile Warranty. CARFAX 1 owner and buyback guarantee*** Hey!! Look right here!!! . Hold on to your seats!!! Honda has done it again!!! They have built some tip-top vehicles and this tip-top Accord is no exception** . Reconditioning and Certification Fee included in our advertised prices. Call Us at (847) 831-4100 to Set an Appointment for yout Test Drive. 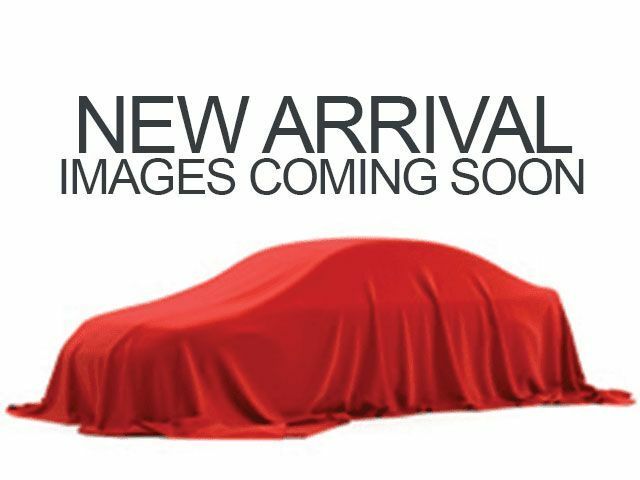 This Vehicle is located at our Certified Pre-Owned Center on 150 Skokie Valley Road.